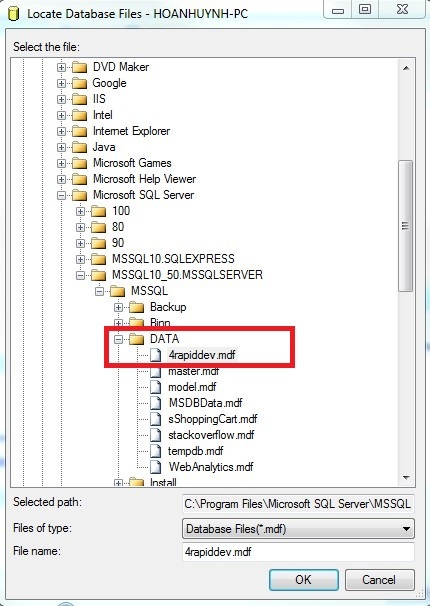 In some case, the Microsoft SQL Server Database Transaction Log (.LDF) file becomes very big even ton of Gigabytes. It’s wasting lot of disk space and causing some problems if you want to backup and restore the database. 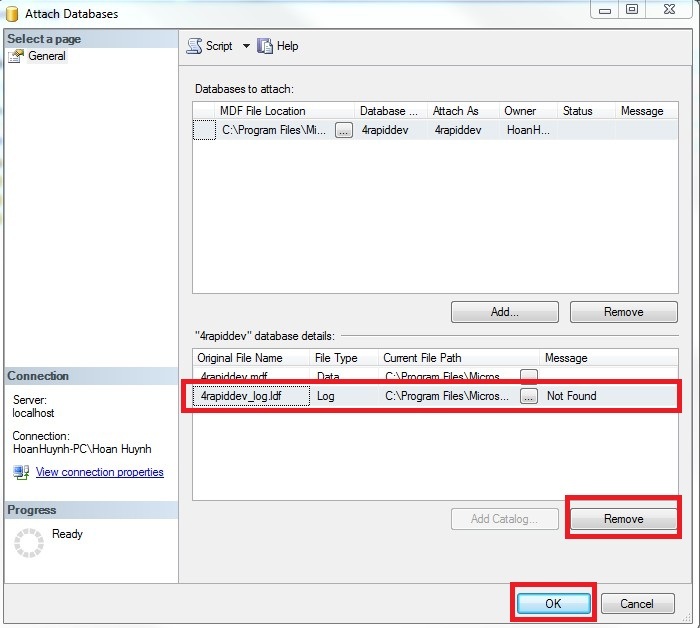 To face with this issue, in this tutorial, you can apply either of following methods. 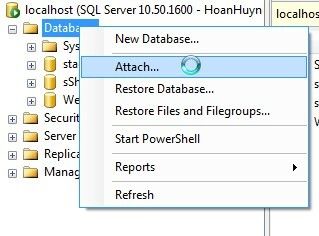 I’m on Microsoft SQL Server 2008 but it also be applied for Microsoft SQL Server 2005. + Click OK and you’re done. 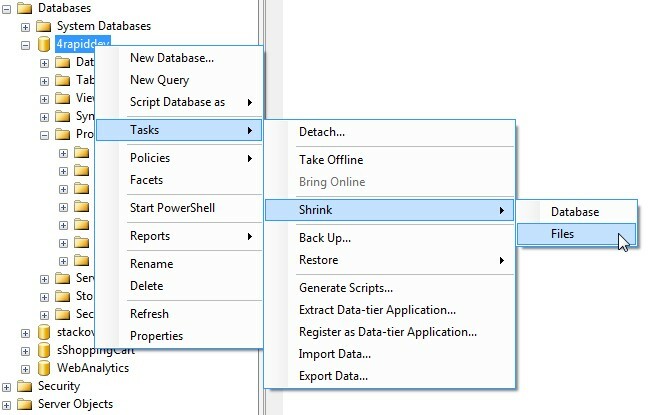 The good point of this method is you can shrink at the right time but sometime, it doesn’t work especially with Microsoft SQL Server 2005. Let’s try the second method below in case it’s does not work. 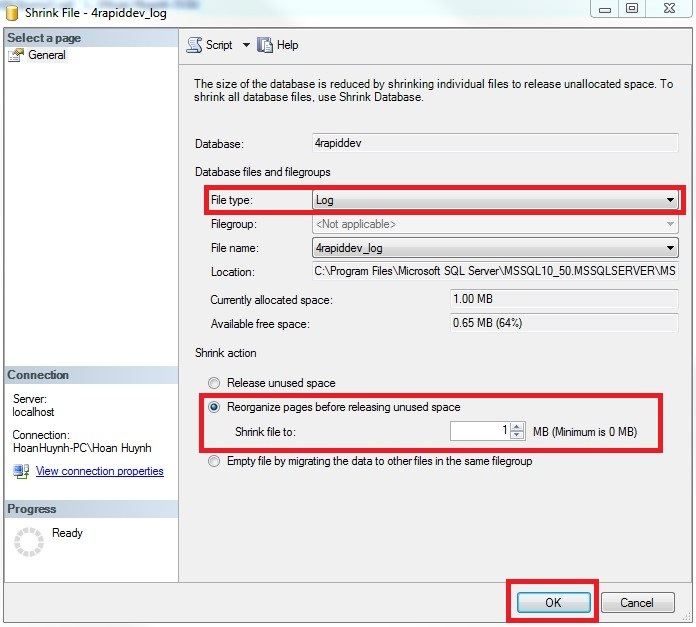 The main idea of this method is it will delete the big log file and create a new log file with the minimum size. + Finally, click OK and you’re done. Note: after finished steps above, you should double check in your Data folder to see if there is a new log file created. If yes, let delete the big log file which was backup in step 2, remember? Hi Li, you’re welcome. Enjoy. Hi Shane, you’re deleting just the log file which will not impact your data file. Anyway, please backup your database before try anything. 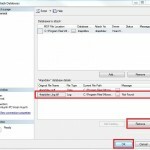 is there any dis advantages by applying second method( delete log file)? Thanks for the wonderful helppage, it helped me in the right time to resolve my issue in SQL Server 2005.
of course like your web site but you have to check the spelling on several of your posts. A number of them are rife with spelling issues and I find it very troublesome to tell the reality on the other hand I will certainly come again again. Specialists claim that loans help a lot of people to live their own way, because they are able to feel free to buy necessary goods. Furthermore, a lot of banks give sba loan for young and old people. Four score and seven minutes ago, I read a sweet article. The transaction logs are very important to maintain the transactional integrity of the database. 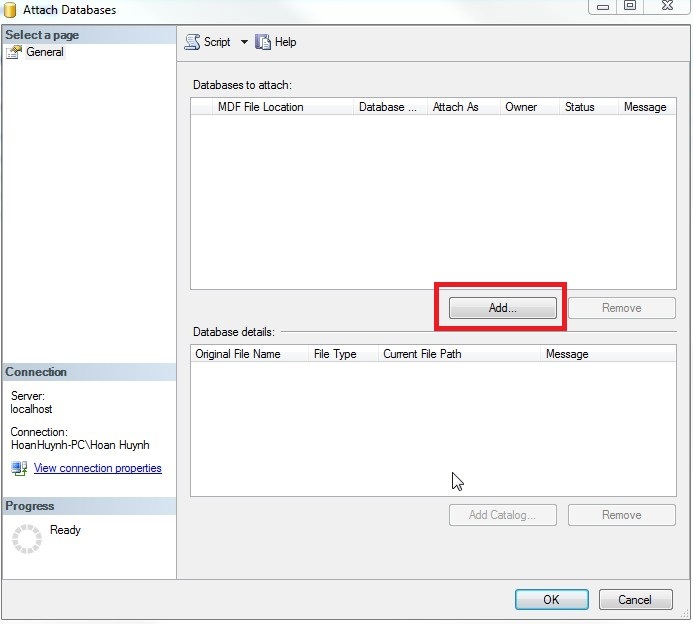 Therefore, you must not delete the transaction log files even after you make a backup of your database and the transaction logs. Dear Adithya, really appreciate your sharing. Thank you! 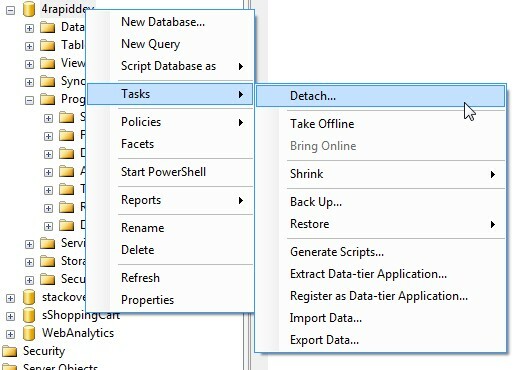 Be carefull, 2nd method doesn’t work if the database has more than one log file. It’s an exceptional recovery procedure and should be taken as is. Than you. I have used the 1st Option and I managed to recover 33 GB of free space in my hard disk. Hoan, used method two and it worked like a charm. My expertise is more on the front end. If I can ever recipricate the favor reach out to me. Thank you, 2. Completely delete the log file worked great !